The speech analytics market hit its stride in 2010. Despite a weak economy, this technology sector has continued to pick up momentum and grow. The number of speech analytics implementations increased by 22 percent between 2009 and 2010, following growth rates in 2006, 2007, and 2008 of 39 percent, 50 percent, and 106 percent, respectively. New vendors continue to enter the market, and others have been bought by larger competitors to fill a void in their portfolio—all of which is to be expected of a vibrant technology segment. On top of these benefits, speech analytics is highly compelling conceptually and engages the imagination. 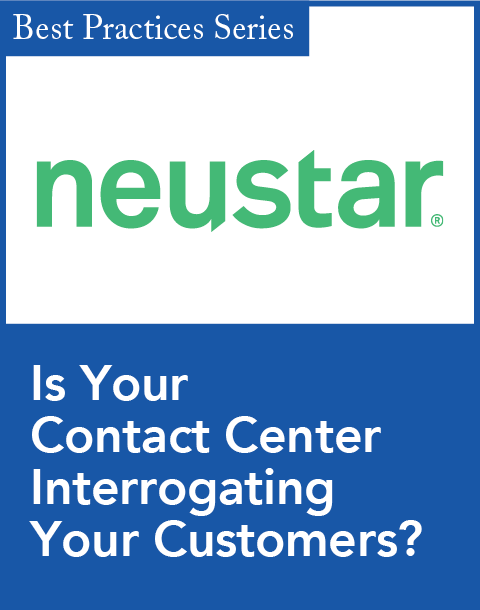 Initially sold primarily to contact centers because they "own" their company's call recordings, it is actually an enterprise application that delivers benefits to any and all customer-focused departments with the "guts" to use it. Speech analytics is expected to see growth outside of the contact center in the coming years. 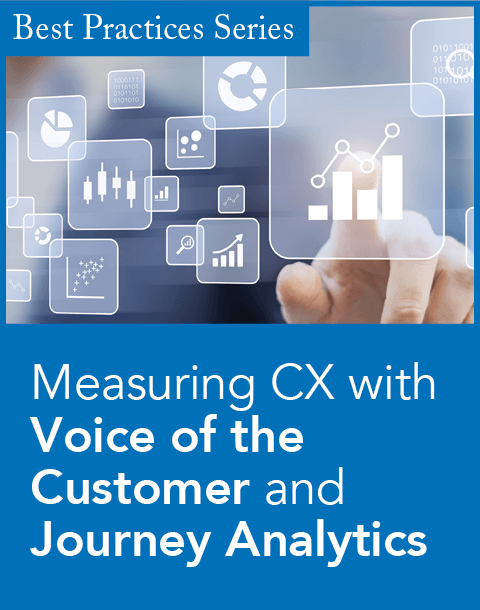 Enterprises are becoming more interested in hearing what customers have to say about them. It would be nice if this were happening because senior executives realized the importance of their customers' opinions, but this does not appear to be the case. It is happening because of the power of social media. Customers, and any other interested party for that matter, are no longer powerless. As long as an individual has access to the Internet, he can be heard. 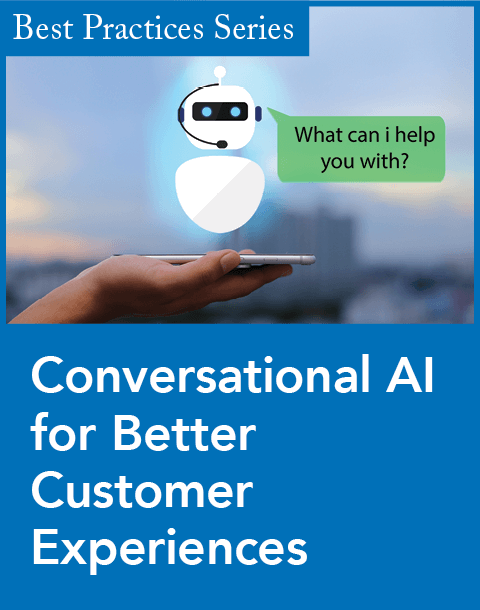 Enterprises can no longer afford to ignore customers' issues, as they did in the past, and are trying to figure out the best way to get ahead of the public conversation in order to avoid embarrassing situations. Speech analytics gives companies insights into customer needs and wants, and positions enterprises to use this information to identify and resolve issues on a timely basis so that they are not blindsided by unexpected issues. Speech analytics truly gives enterprises access to the voice of the customer in a well-organized and systematic manner. The big issue in the market today is making the insights from speech analytics actionable—having a plan that lets a company take action once an insight or issue is discovered. While a growing number of organizations have set in place a process for responding to speech analytics findings, too many are still concentrating on what they can find rather than what they need to do to fix the issues that surface.